DID YOU KNOW: Who holds record for most GRAMMY wins? It may be someone you've never even heard of. TYLER, Texas — With a total of 84 categories celebrating the best of pop, rock, R&B, jazz, classical, Spoken Word, Musical Theater and Music For Visual Media, among others, thousands of music creators have been recognized by the GRAMMYs since its inception in 1957. The prestige of one GRAMMY win can catapult an artist's career to the next level, but there are some who have amassed more than 10, 20 and even 30 career GRAMMY wins. 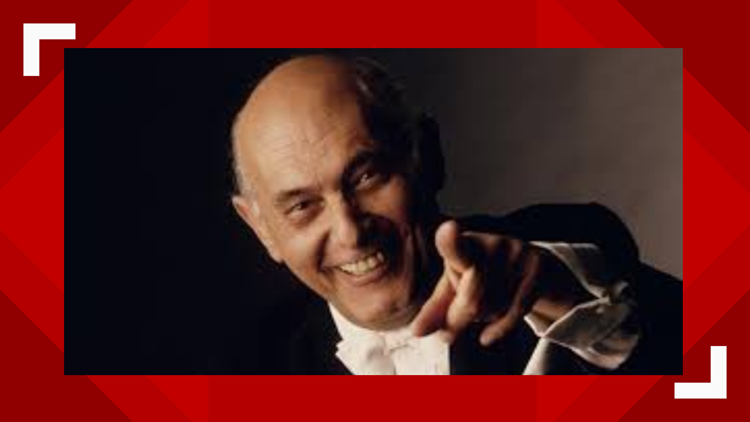 The person who holds the record for the most GAMMY wins is the late conductor Georg Solti. He holds the record for the most GRAMMY Awards won in any genre with 31, he also has the most wins in the Classical Field. Solti's last win was for Best Opera Recording for Wagner: Die Meistersinger Von Nurnberg for 1997. Solti passed away the same year. He was 84. Tied for second most wins all-time are producer Quincy Jones and country/folk singer Alison Krauss. Both have earned 27 GRAMMYs. Jones' GRAMMY career as an artist/arranger/producer spans more than 10 fields, from Children's to Jazz, Pop, Rap, R&B and more. He is also one of only 15 artists to receive the GRAMMY Legend Award. Krauss holds the distinction as the female artist with the most GRAMMYs, and the female with the most awards in the Country field. Krauss shares 14 of her wins with her backing band of nearly 30 years, Union Station. The GRAMMYs air tonight only on CBS19.